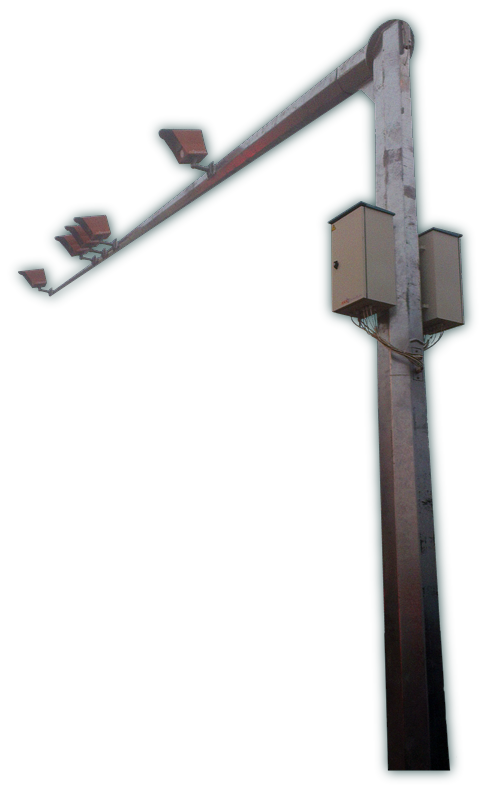 SELSmartCam system is designed for measuring and documenting the exceeding of the permitted speed by the vehicle, for exceeding the permitted gross weight of the vehicle, crossing over a red signal, and other... SELSmartCam is mounted beside the road at a height of 3m. located at the police station. 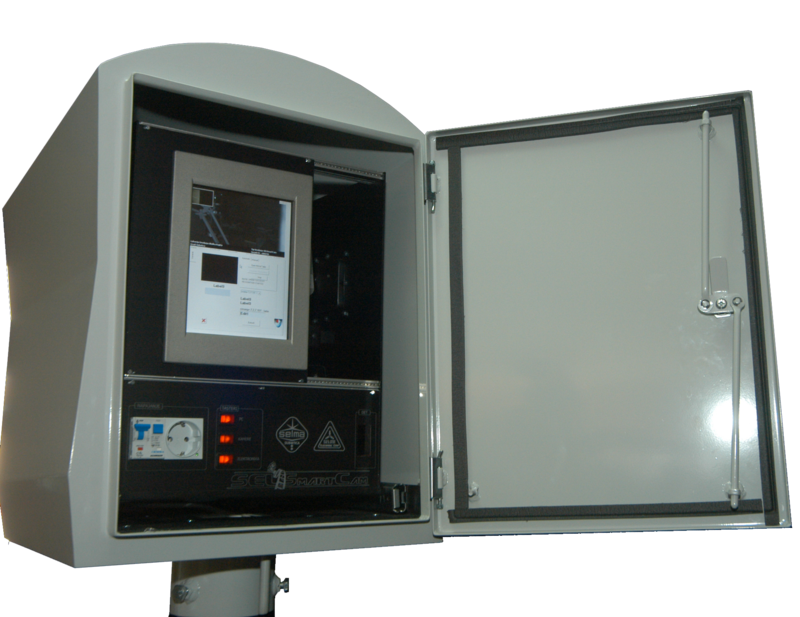 All measurements are taken with calibrated instruments that can be used as evidence in a violation charge. 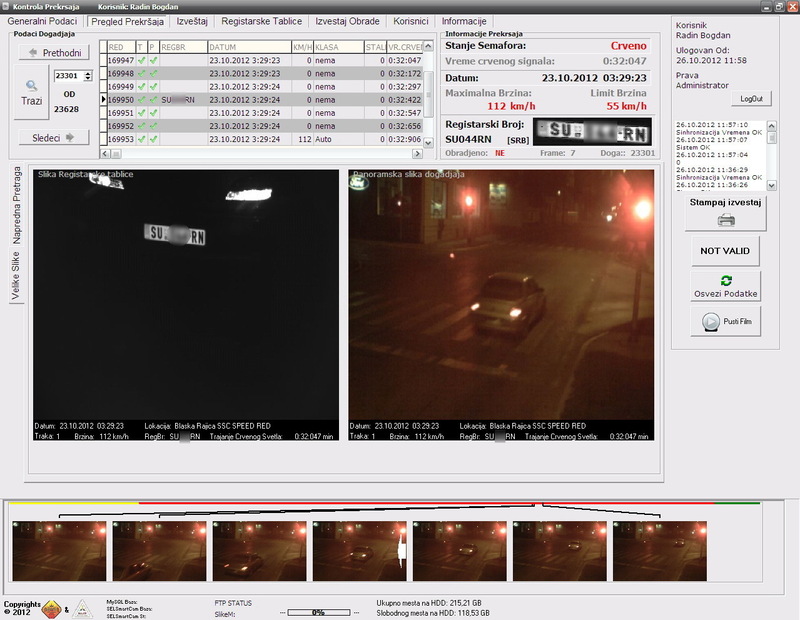 Images we get contain all the information about the event and vehicle (the date, the time, a clear picture of the vehicle and license plate, speed and weight of the vehicle, and the traffic light - if the vehicle has passed through the intersection when a red light was on and the time elapsed since the beginning of the red light) in accordance with the law on traffic safety . SELSmartCam measures the speed with the aid of a test-certified device that meets to the requirements of the new law on traffic safety. SELSmartCam records of violations are available over the communication network. 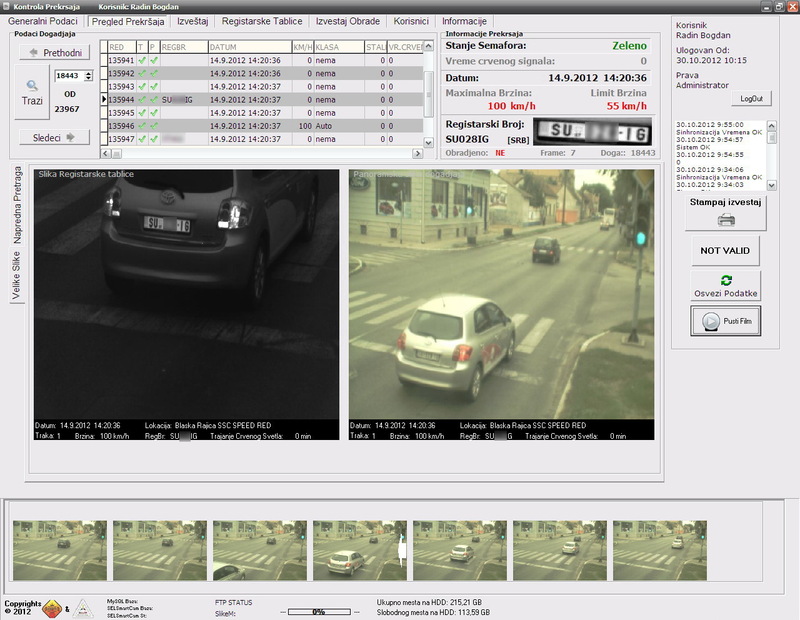 Special software "SSCCENT" automates the processing of violations: joins the image from the database SELSmartCam, vehicle and vehicle owner data. 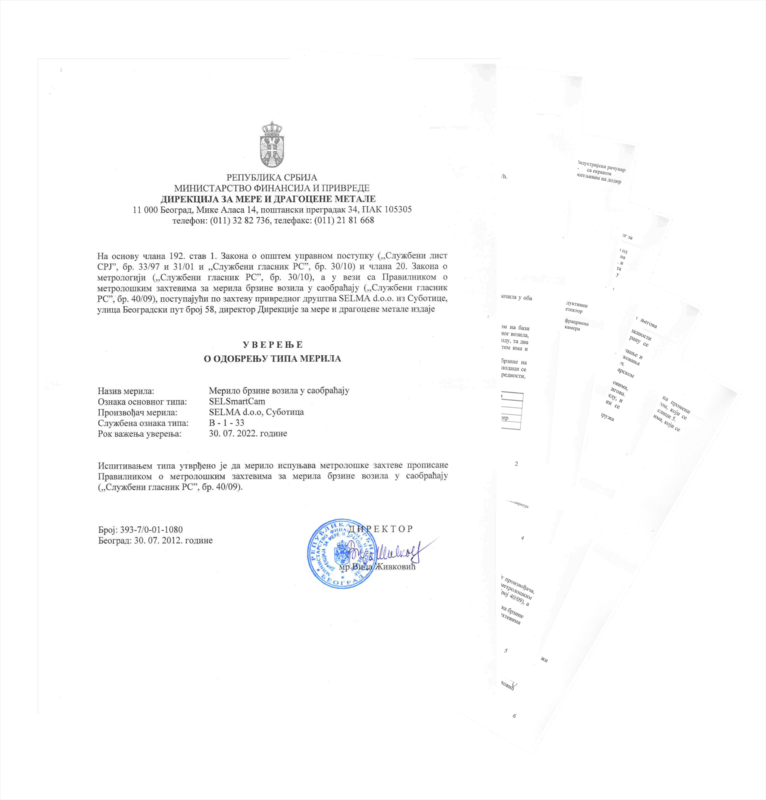 The software automates the process of compiling violation charge and prints the form. The device is fitted with a special camera for license plate recognition of superior quality, which can operate under extreme conditions. For night shooting, it is equipped with infrared LEDs and an IR filter. Detection of vehicles crossing the intersection on red. As an addition, a detector can be connected to the SELSmartCam, with which we can recognize vehicles going through a red light. When the violation occurs, the system identifies the plate and records it (video or image), which can be used as evidence to punish the offender. "SSCCENT" contains a data base of vehicle plates. From time to time the database is updated with the database of certain services. If an image appears with the vehicle plate identical to a plate from the database, an event is generated and sent to the central service.